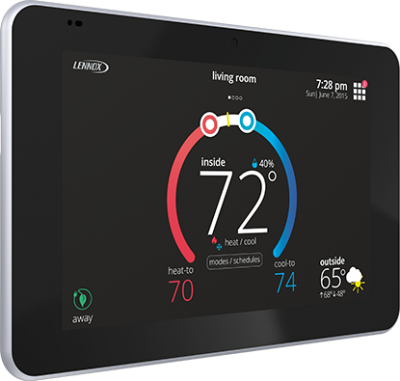 Programmable thermostats have come a long way. 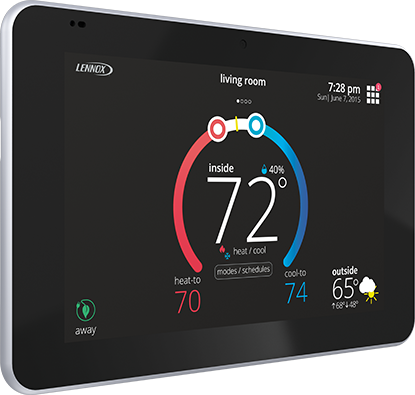 Packed with advanced features such as WiFi compatibility and serial communication, your thermostat can let you – or us – know of any potential service issues before they even happen. If you are away on holidays, your thermostat can be controlled from your smart phone, and can alert you if an issue arises with your home heating.